$10 cover charge. Live music! 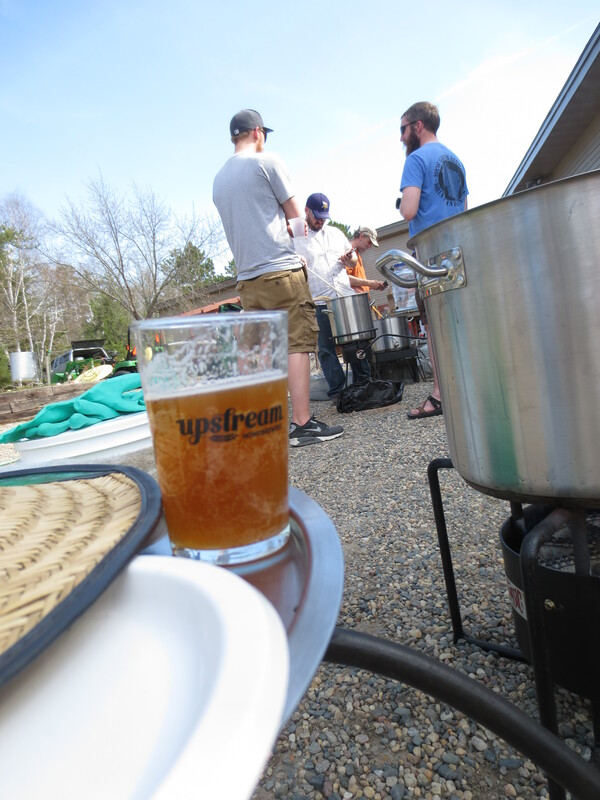 Homebrew beers are donated by Upstream Homebrewers club members and the public. Preference will be given to club members (at least 15 of the 20 samples) and a few slots will be given to the public (up to 5 of the samples) so submit your entry early. Plan on only one entry per member. All submissions must be registered by noon, March ?? using an online registration form found at:? Deliver labeled, registered beers – at least 144 oz. in bottles, growlers or kegs – to the basement of the Keg ‘n Cork no later than 2 pm Saturday, March 30. 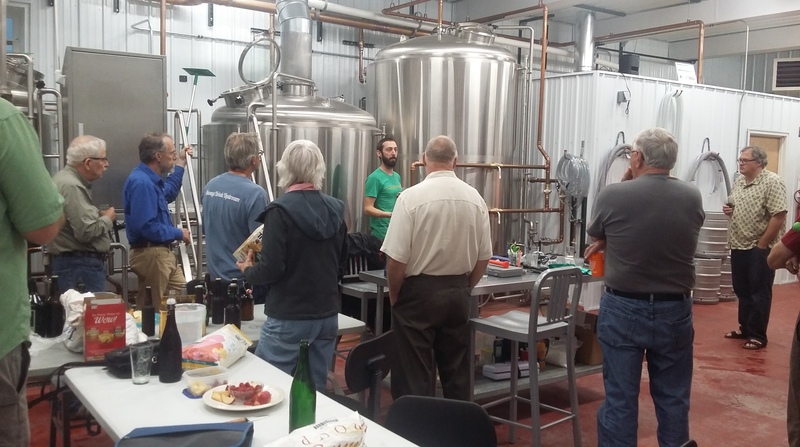 Upstream home brewers club is scheduling a meeting for April 19th at the Bemidji Brewing Company. Doors open at 5:30 until 8:00. Club members are welcome in the tap room after that. Snacks and Brew samples are greatly appreciated. Looking forward to seeing you there. The event is scheduled for Saturday March 25th in the Basement of Keg N’ Cork, downtown Bemidji. 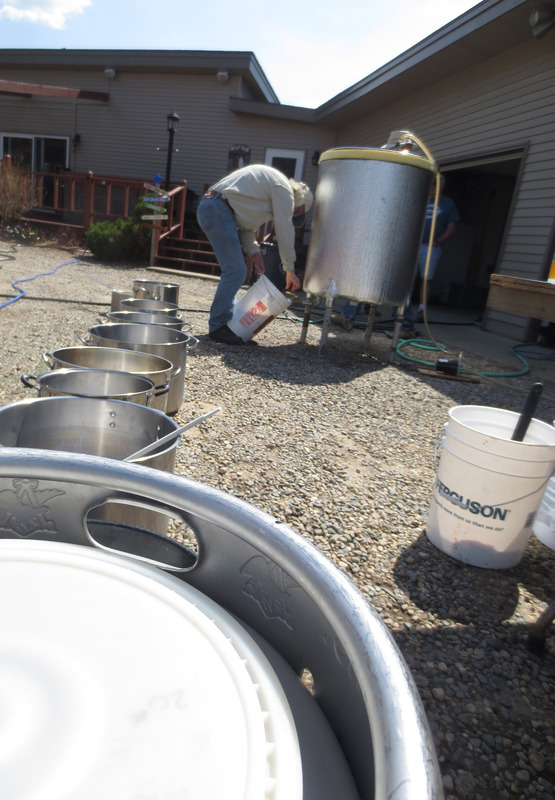 Start planning your brew days and have samples ready to share. 10-12, 12oz bottles (or equivalent) required for brewers entering beer. The event is limited to 24 entries. Prices for tasters entry being set! This is a tasting event, not a judged competition. Tasting sheets will be provided to provide feedback to the brewers regarding what you did and did not enjoy! We DO plan on meeting this Wednesday, April 6th for our monthly meeting. Doors open at 5:30 for BS’ing and beer. Meeting starts at 6pm. Meeting adjourns at 8pm. Upstream Monthly Meeting Feb 3rd. The February meeting is on for tonight 5:30– doors open at KBXE studios. We’ll share what we are brewing and official club business– starts at 6 PM. I’ll have the Member Cards, $10 dues for the year. Remember, 10% off in store at Northern Brew and Midwest. 3rd Wed of every month $1 off all pints enjoyed and $2 off paddles at Bemidji Brewing by showing your card….member cards will pay for themselves in one night! Meeting will adjourn at 8PM. For a show and tell tonight I think Steve will have his mini-keg? Brew get togethers? Can groups rent out Harmony kitchen and brew? 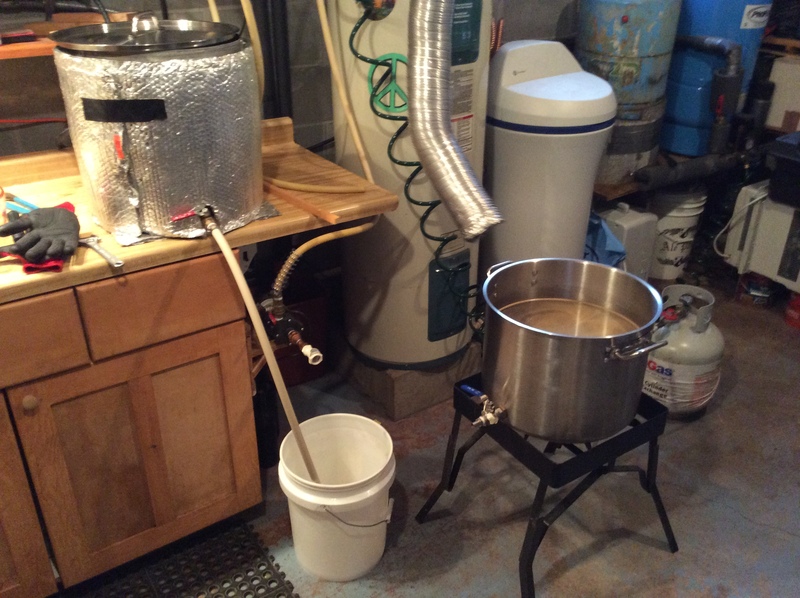 2015 AHA BigBrew. Killer Kolsch. AHA BigBrew 2015 a huge success! 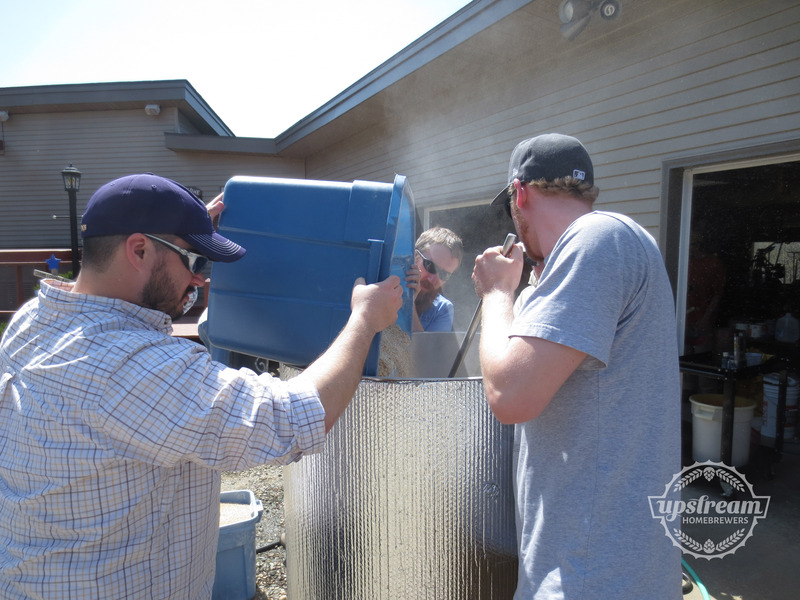 The Upstream Homebrewers followed the Killer Kolsch recipe and divided it into 10, 5 gallon batches brewed by club members. 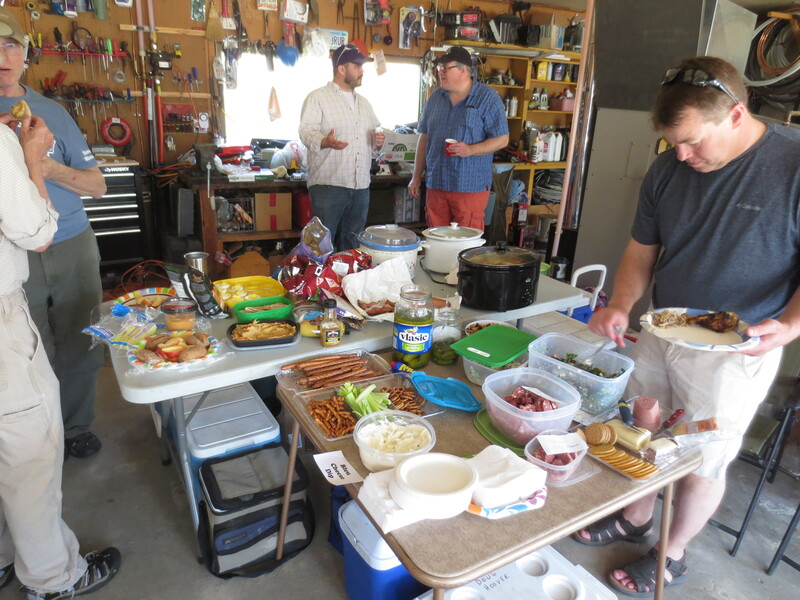 Great folks, great food & great beer. Tasting Time. Let's have a beer!